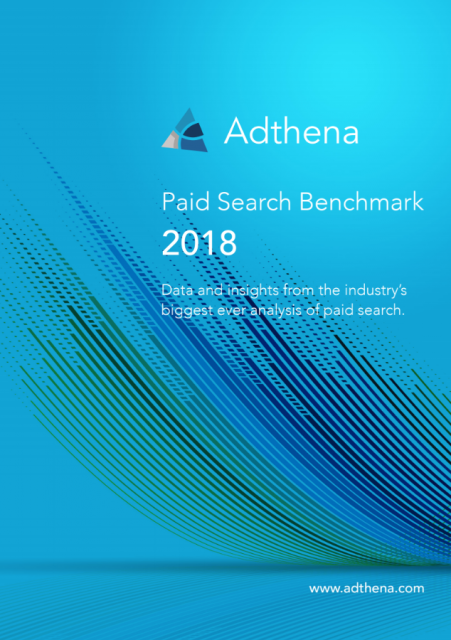 This report benchmarks ad spend and performance in search, and encompasses data from over 140 million paid search ads, 135,000 advertisers, and 5.6 million search terms in the US, UK, and Australia, revealing global search trends and category specific insights. Benchmarks competitor Ad Spend and Performance, for insights that inform strategic decision making within 8 key verticals. Reveals that the SERP is more competitive than ever, using data-driven insights to map out gaps and opportunities for market growth. Visualizes the power of AI and Machine Learning in its ability to segment large volumes of search data, demonstrating the competitiveness of each category. For senior decision makers in digital, this kind of competitive intelligence can be used to refine, iterate, and optimize search campaigns. How competitive is your search category? See how your ad spend, clicks, and device performance measure up to industry average benchmarks in search. What are the most expensive, and biggest opportunity verticals? Explore our deep analysis of category specific CPCs and CTRs. What would it cost to influence the top ad positions in your market? We deconstruct the SERP to find out. Key takeaways for strategic decision makers and budget owners in digital.